Quantib R&D engineer Valerio Fortunati was elected Simon Stevin Gezel 2016. 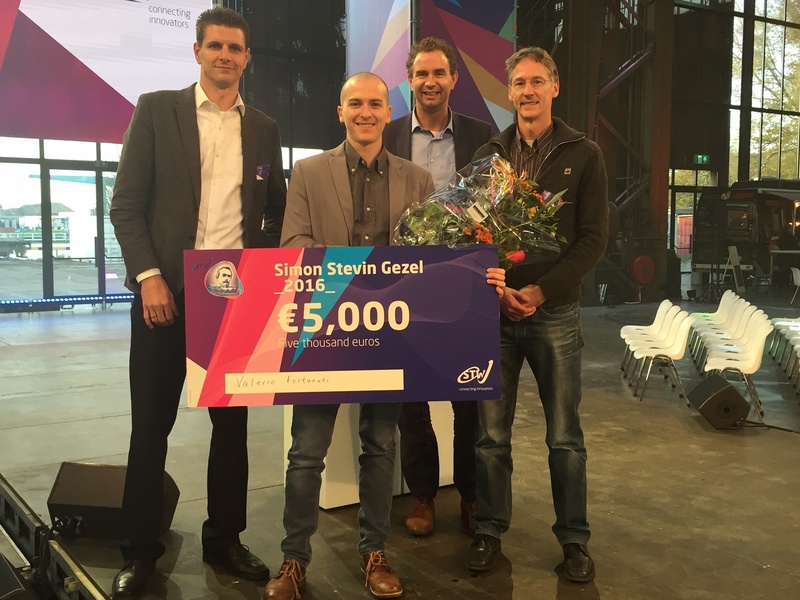 The title Simon Stevin Gezel is an honorary title the Techonology Foundation STW grants annualy to a promising young researcher for his PhD research on a STW project. Valerio's PhD research explained in a short video.